Sky is not the limit” is the motto of GASPOL Team. Since 2009 we have been flying across the Polish and European sky. We have several wins in Polish Championships and Polish cup events, as well as podium-finish in the European Cup. But there’s still plenty of challenges ahead. We fly high, hit the bull’s eye and always respect the Fair Play rules. 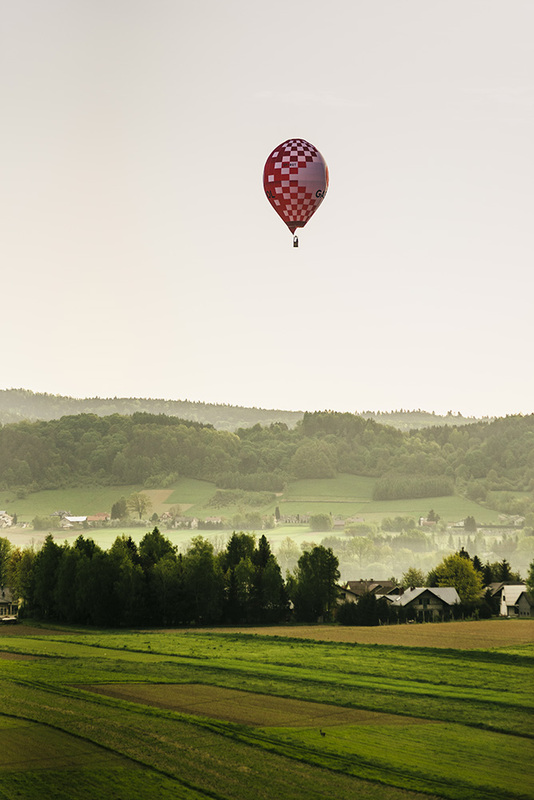 Hot-air ballooning is a beautiful sport – it’s a #goodenergy in the sky. 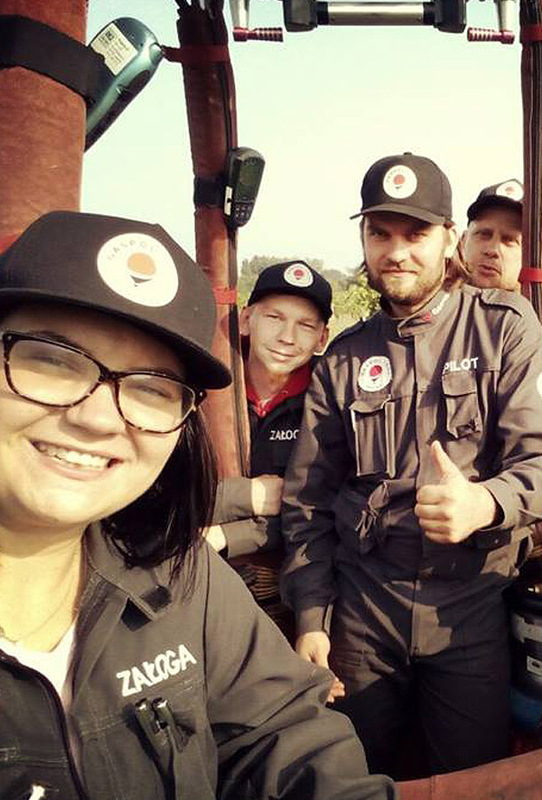 GASPOL Team is a professional Polish team among the top domestic sport ballooners. The team includes navigators, technicians, mechanics and experienced pilots. Since September, 2017 they fly one of the fastest and state-of-the-art sport hot air balloons, manufactured by Lindstrand Technologies Ltd.